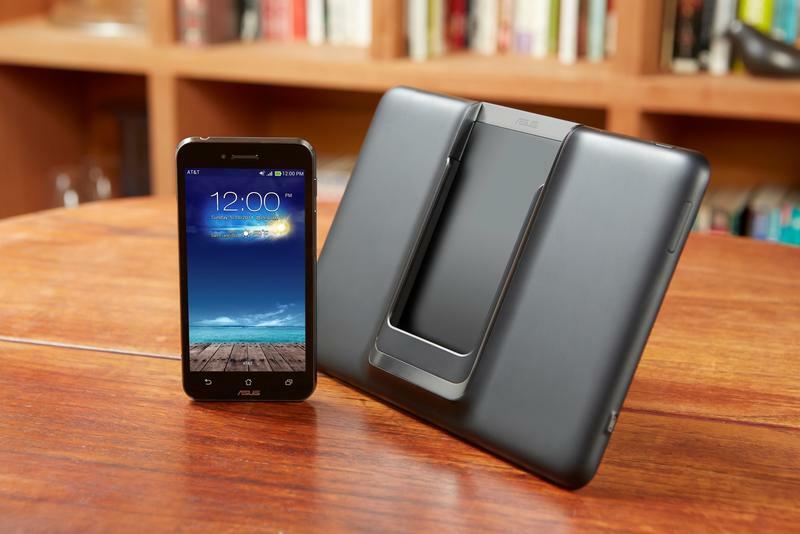 AT&T officially revealed the pricing and launch date for the Asus Padfone X on Wednesday. 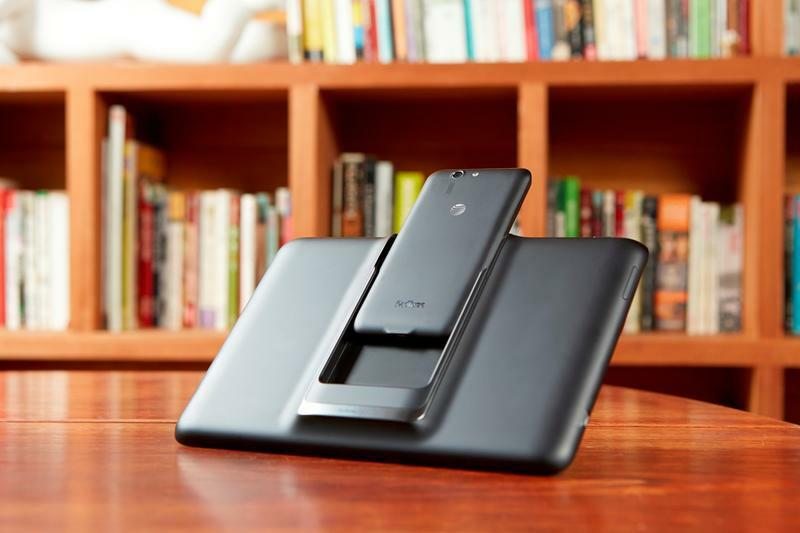 The phone/tablet hybrid was first announced during the 2014 Consumer Electronics Show back in January. It’s not really clear why it took so long for the device to finally hit the market, but at least it’s finally available for pre-order on June 6 for $199.99 with a new two-year contract, with the launch to follow after. 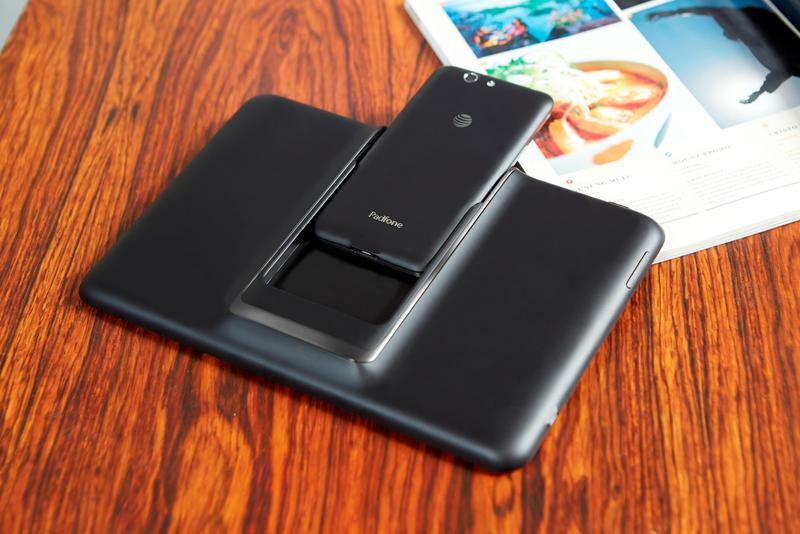 If you’re unfamiliar with Asus’ PadFone products, basically you get a smartphone with all of the hardware guts and a secondary tablet that works when the smartphone is slipped into the back of the device. In the case of the PadFone X, this combo includes a 5-inch Android 4.4 KitKat smartphone with a Snapdragon 800 processor clocked at 2.3GHz, 16GB of expandable storage, a 13-megapixel camera, dual front-facing speakers and wireless charging support. It also comes with a 9-inch tablet shell, or “dock,” that offers a full HD display and its own battery that can be used to recharge the smartphone. The PadFone X is also available with AT&T’s Next 18 plan for $22.92 per month or AT&T Next 12 for $29.80 per month.